If you’re currently struggling with having a confident smile or feeling comfortable about the way you look, we can help! Our denture specialists will work with you to create a customized denture that you can feel proud of wearing. 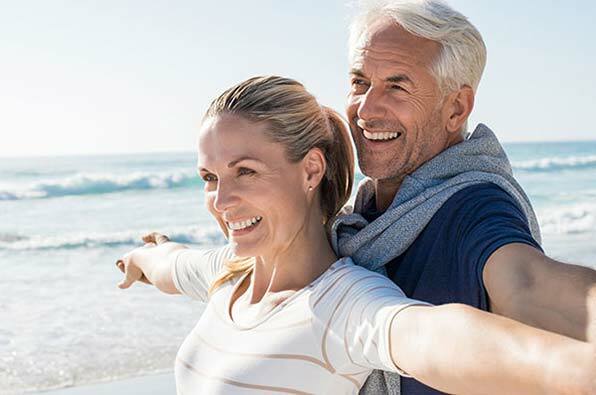 Depending on how many healthy teeth you have, our full and partial denture options are a convenient way to replace all of your missing teeth at once. With partial dentures, we will help you preserve as many natural teeth as possible. This prosthesis clasps into place around your existing teeth, making them slimmer than a full denture. Full dentures replace all of your teeth at once. Severely infected or decayed teeth are first removed. Since the denture is made to conform to your natural anatomy, it is held securely in place by using suction against your gum tissues. Just like your real teeth, your dentures need regular care to keep them lasting as long as possible. We offer denture repairs and cleaning for new and existing patients of our office. 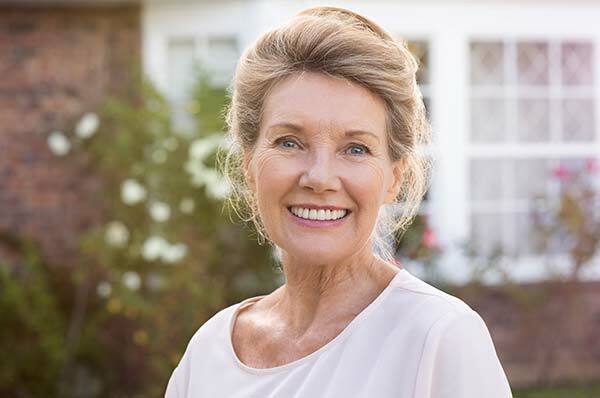 Even if you wear full dentures, it’s important to have your mouth checked routinely for problems like oral cancer, infection, and denture wear or bone loss. We’ll also be happy to remove and tartar buildup or stain that has formed on your denture. Just like real teeth, full and partial dentures need professional cleanings. This makes your mouth feel fresher and your smile brighter! How can the Georgia Denture & Implant Specialists help your denture experience? Contact us today to find out more about our services.